Ready to start practicing your grooms? 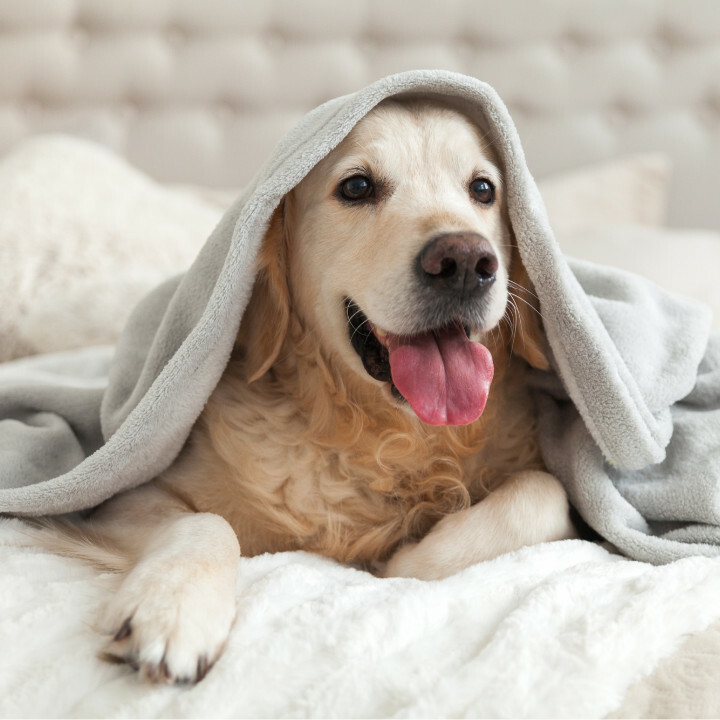 Check out these tips on how you can encourage pet owners to help you with your online dog grooming course! Love innovative tech products that actually work? 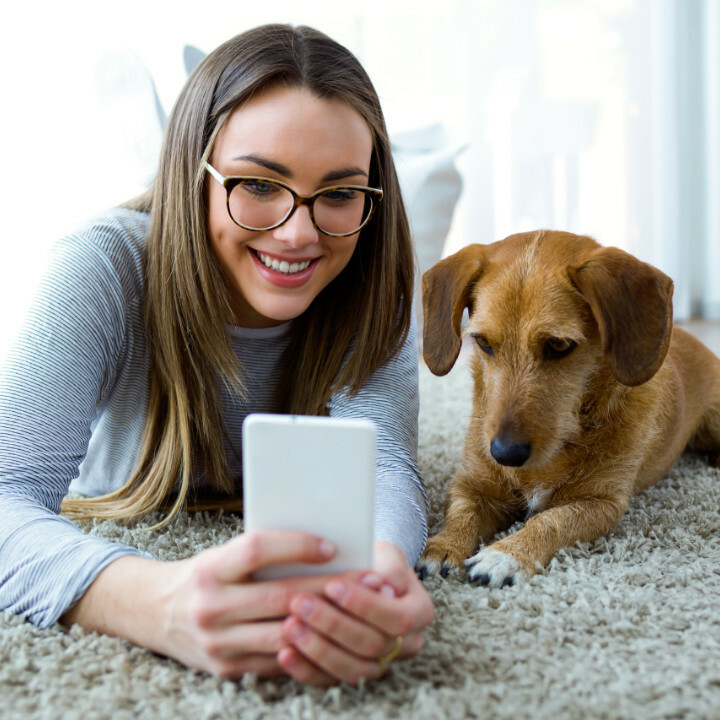 Discover 3 new apps that make all aspects of the dog grooming business a breeze! 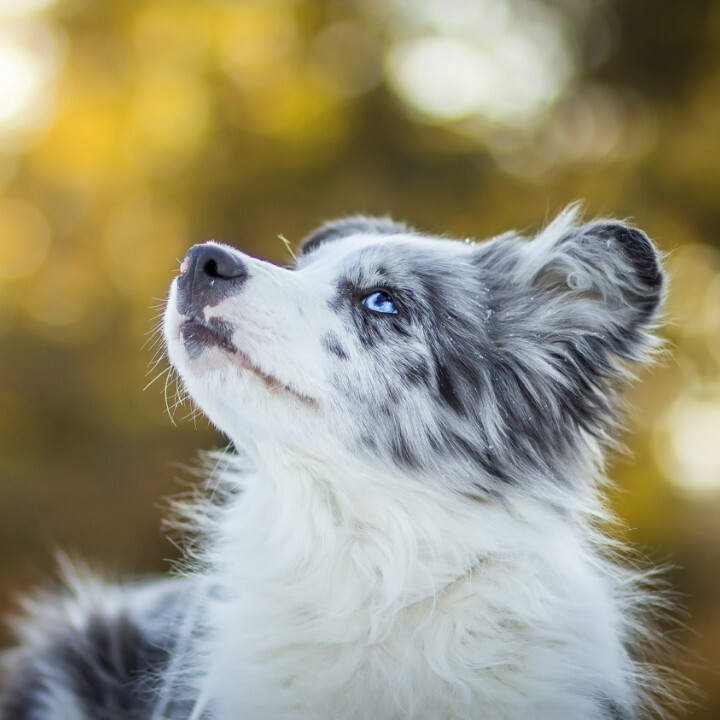 Certified dog groomer and QC Pet Studies graduate, Casey Bechard, shares 3 portfolio musts and secret tips and tricks to land your dog grooming job! 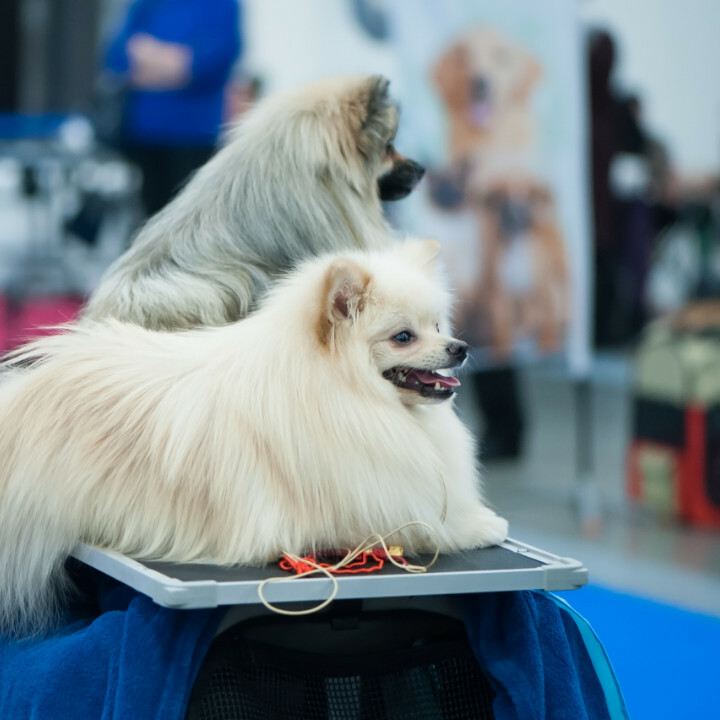 Pet grooming shows are a great way to network your way to the dog grooming job you’ve always wanted. 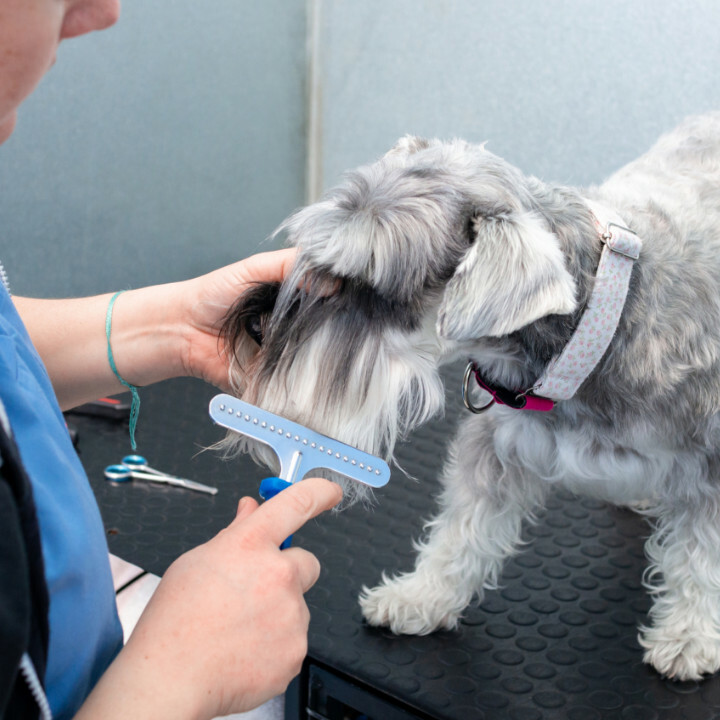 Check out this list of the biggest grooming shows! 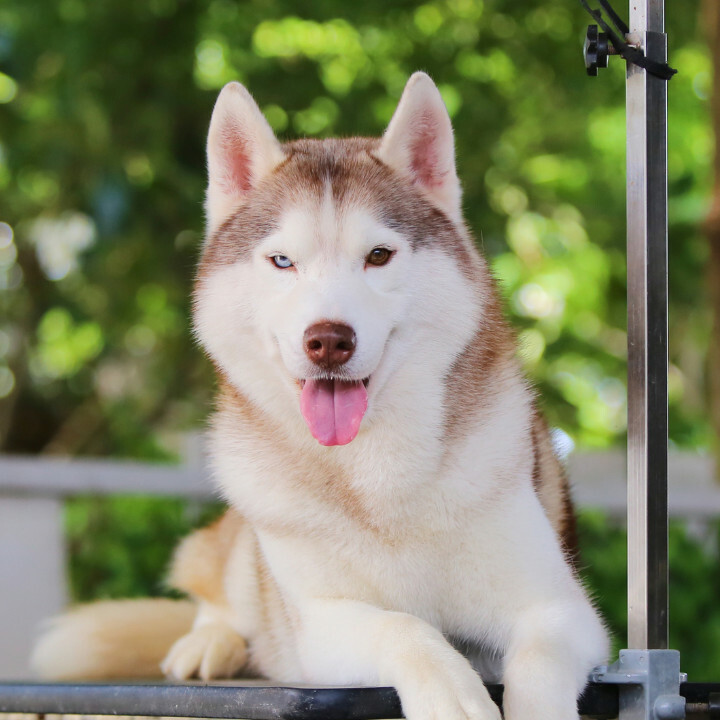 Check out QC Pet Studies student Katie Harris’ work! 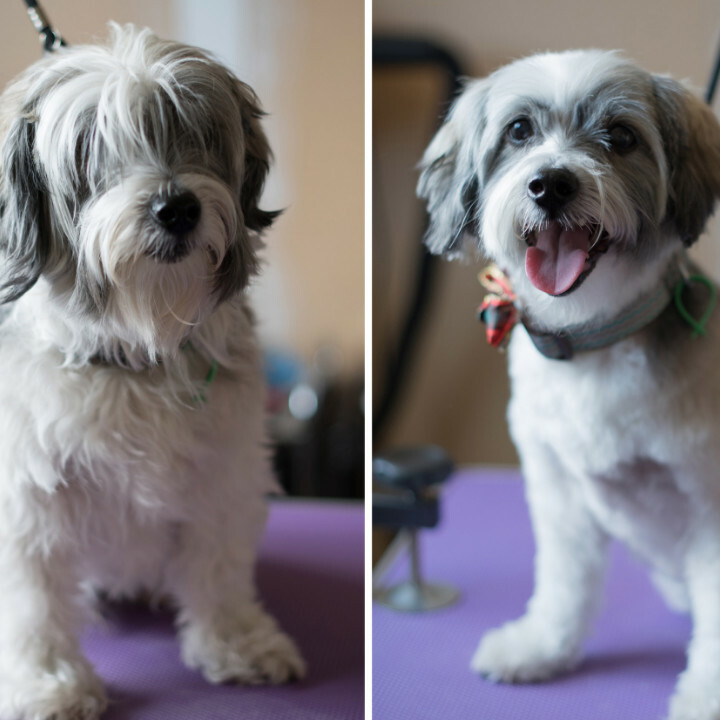 Starting as a complete beginner, she’s already booked 3 weeks in advance for her grooms! Do I NEED to Attend a Dog Grooming Academy to Become a Dog Groomer? 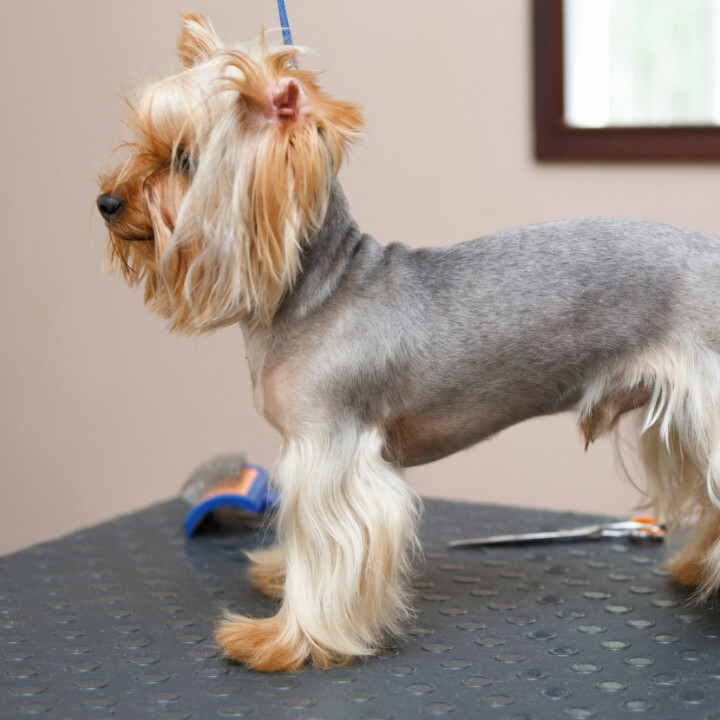 Want to become a dog groomer? 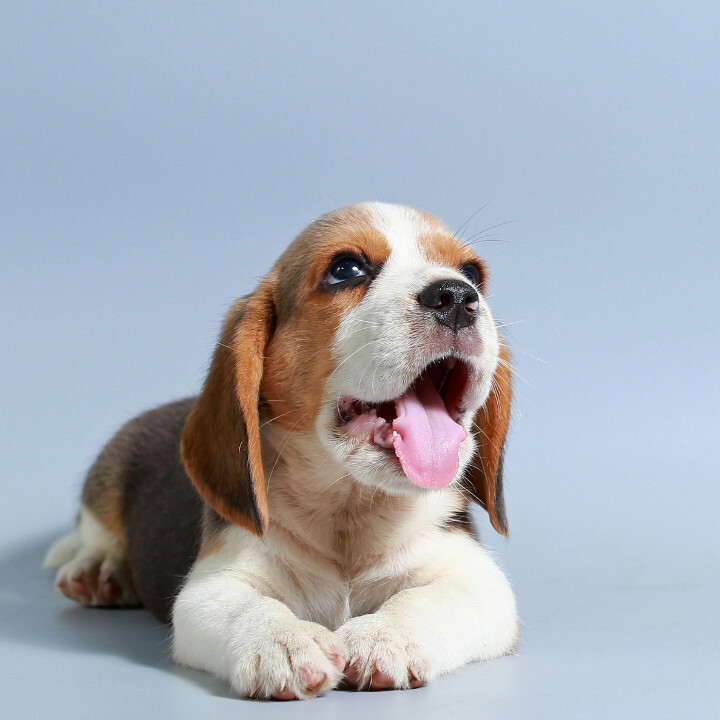 Find out if getting professional training at a dog grooming academy is worth it! 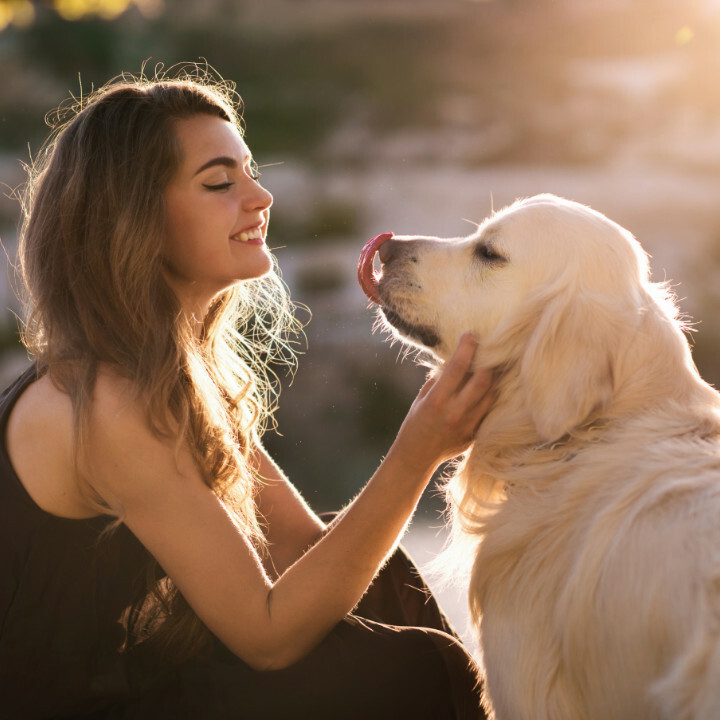 Certified dog groomer Casey Bechard walks you through dealing with your toughest canine clients… and 4 rules you MUST keep in mind when grooming them!